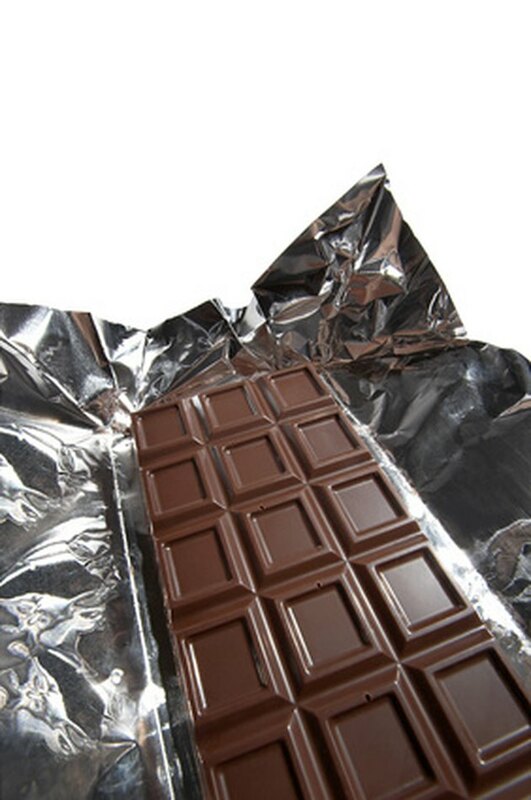 Can You Eat Chocolate While Taking Coumadin? Coumadin is a medication often described as a "blood thinner" -- it helps to prevent your blood from clotting too quickly or inappropriately. This medication may be prescribed if you have heart surgery, a history of blood clots, deep vein thrombosis or other heart or blood-clotting disorders. When taking Coumadin, it is important to avoid some foods that may decrease the effectiveness of the active ingredients in Coumadin. Foods that are high in vitamin K must be eaten consistently on a day-by-day basis because vitamin K works to clot, or coagulate, the blood; therefore, it works in opposition to Coumadin. Eating a large amount of vitamin K at once and then avoiding it for several days can interfere with the effectiveness of your Coumadin dose and the clotting ability of your blood. If you do not eat vitamin K consistently--either not at all or a small amount each day--the dose of your Coumadin will have to be adjusted more frequently, resulting in increased risks of blood clots and other associated health dangers. Please consult your doctor about the risks of taking Coumadin. 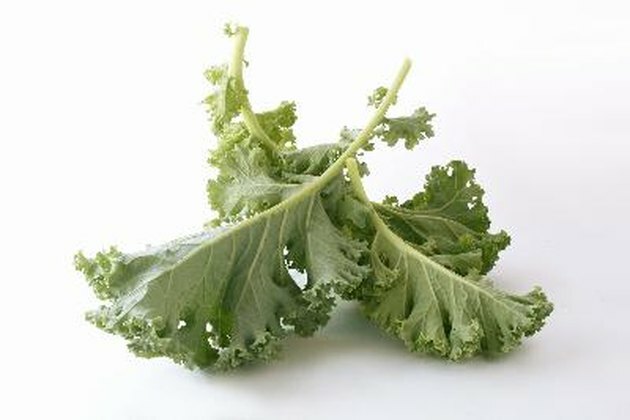 Vitamin K is mostly found in dark green, leafy vegetables. Brussels sprouts, spinach, mustard greens, dark lettuces, broccoli and even green tea contain large amounts of vitamin K. While taking Coumadin, it is essential to be aware of your intake of these and other vitamin K foods. Other examples of high vitamin K foods include cabbage, asparagus, cucumbers with the peel, peas and turnip greens. All kinds of chocolate, including milk and dark chocolates, contain little to no vitamin K. Chocolate is considered a low vitamin K food and can be eaten without any adverse blood-clotting effects while taking Coumadin. Chocolate candies, chocolate syrup and cocoa powder are all low in vitamin K.
Some mixed foods or commercial products that are chocolate flavored may contain more vitamin K than candies or chocolate syrup. Chocolate-flavored cereals or protein bars often have added vitamins and nutrients. For these products, it is important to read the food label for vitamin K content or contact the manufacturer if vitamin K is not listed on the packaging. Your registered dietitian will be able to help you determine which chocolate-flavored products have added vitamin K that may interfere with the effectiveness of Coumadin. What Multivitamin Can You Take With Coumadin?